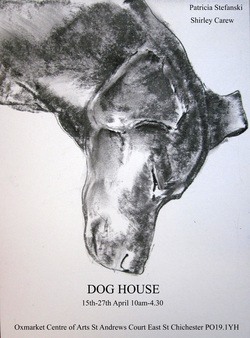 Patricia Stefanski and Shirley Carew colaborating artists in the Dog House Exhibiton. 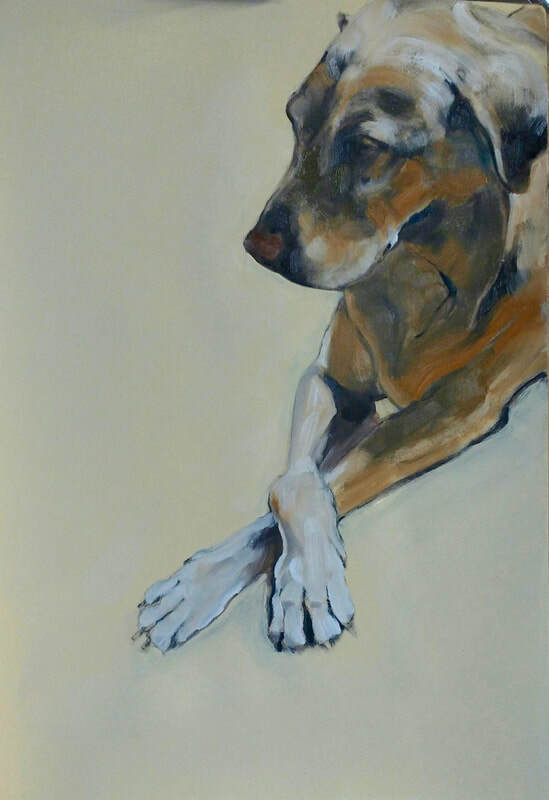 Patricia's artistic reputation continues to grow in producing beautiful figurative work including portraits to commission. 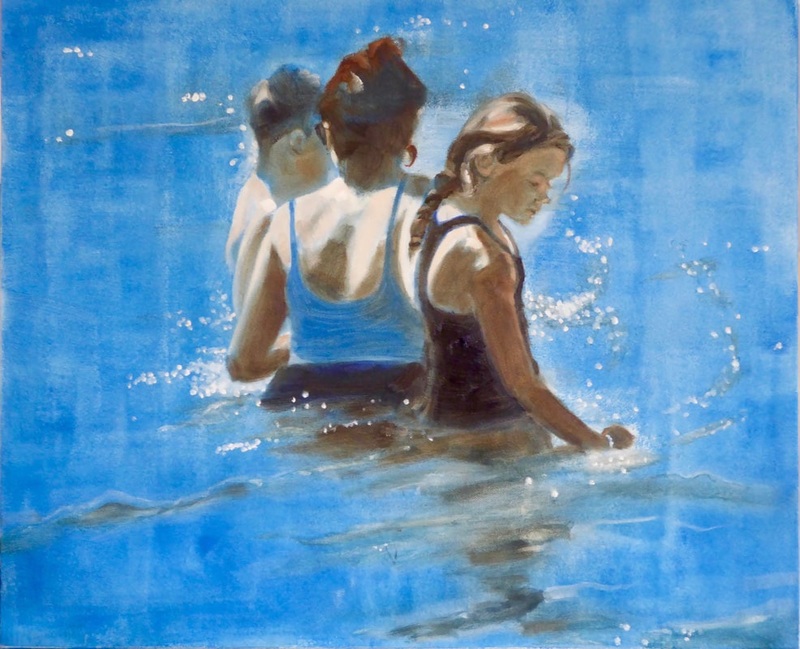 Here is a new body of work painted or drawn from life, includes paintings, drawings and prints made from her original work. 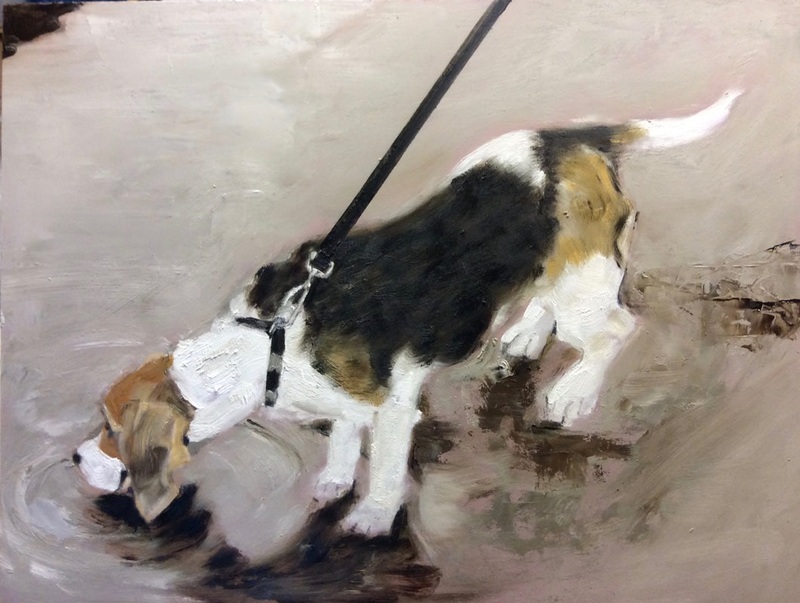 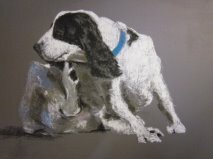 Shirley Carew Shirley started painting animals and landscapes in the ‘70’s, exhibiting at the Tryon & Moorland Gallery, Cork Street; The Mall Galleries; The Rochan Gallery, Belgravia; The Lasson Gallery, Jermyn Street; and Holkham Hall, Norfolk. 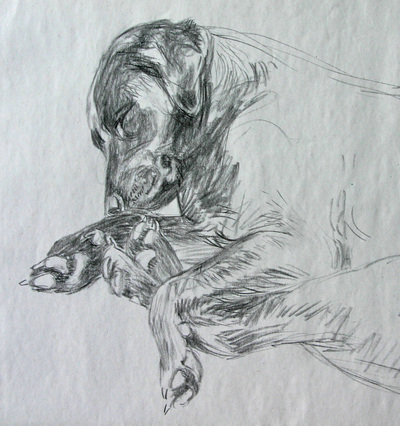 More recently she has returned to sketching, using her dogs, Longfurlong and Balliol, as life models. the date attending. 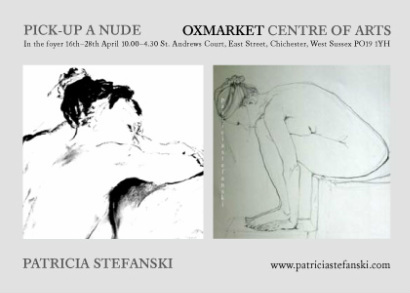 For late bookings or spare places also call; 07799374183 or go to the contact page for more information.